What’s The Definitive’ Description of Art? T’is Be Painting and Busicuits… Naturally! 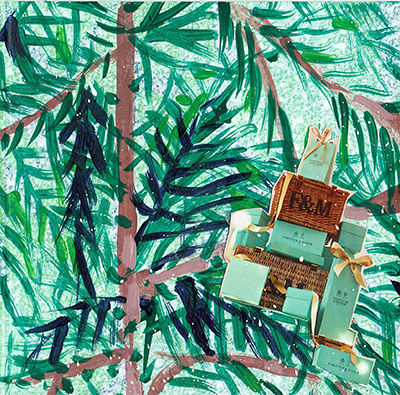 I may not be able to buy you a Mercedes-Benz next year; but I could send you something from F&M. It’s the local shop for hard up artists!